Once again this year, each Advent animation will have a secret clickable item (this year it appears to be a Fir) that will award you a random Neopoint item once per day. 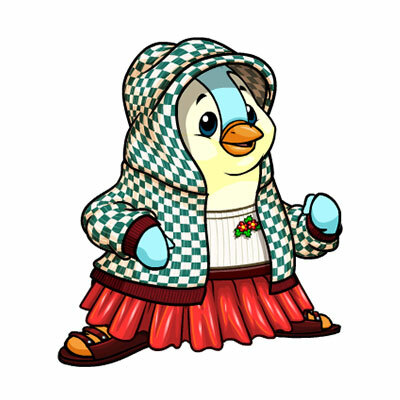 If you receive an item that isn't already listed on our Advent guide please let us know by sending in an error report! And check back daily for the secret spot! As we posted yesterday, the final prizes for this year's Games Master Challenges have been released. To pick up your prizes, visit the GMC page. We still need information on what prize tiers correspond to number of challenges completed. If you did not complete all of the challenges, please post the number you completed and which prizes/trophy you received so we can update our guide. We are so close to reaching our yearly donation goal to keep JN online and ad-free. If you'd like to donate you can check out the details here! Just a friendly reminder the month of December is your last chance to get our 2016 Donation Trophies! 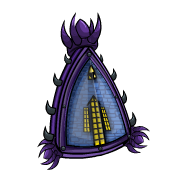 The third item from the Ritzy Real Estate Collection has been released, and features the Darigan Citadel! This item will only be available during December. Stocking Stufftacular will be returning once again this year! The event is in pre-sale from December 2nd - 7th, stockings for the first day need to be hung by the 7th, and prizes start awarding from 05:00AM NST on the 8th! Full FAQ is below, or be sure to read our guide for further information. You can purchase Stocking Packs during the pre-sale, December 2nd - December 6th. Starting December 7th, make sure your stockings are hung to begin receiving your exclusive NC item prizes. The event will run from December 2nd – December 31st, and prizes will be given out December 8th - January 1st. Once you have verified the day that you would like to hang your stocking, a red stocking will appear. After the day has passed and an item prize is granted, the empty stocking will change to a filled red stocking! The Stuff a Stocking Community Challenge is a challenge to hang stockings. The meter will rise as more stockings are hung. Hang at least one stocking starting on December 2, 2016. If by the end of the event – December 31, 2016, the max goal is reached, anyone who has hung at least one stocking will receive a bonus NC item prize! If enough stockings are hung by December 31st and the goal is met, and you've hung at least 1 stocking, you will receive your bonus NC item on January 5, 2017. In order to participate, just hang a stocking starting December 2, 2016. If collectively, the goal of "Full of Cheer" is reached, you will receive an NC bonus item prize for participating. Everyone who participates will receive the same bonus NC item. UPDATE: The giveaway is now closed. Good luck to all those who entered! 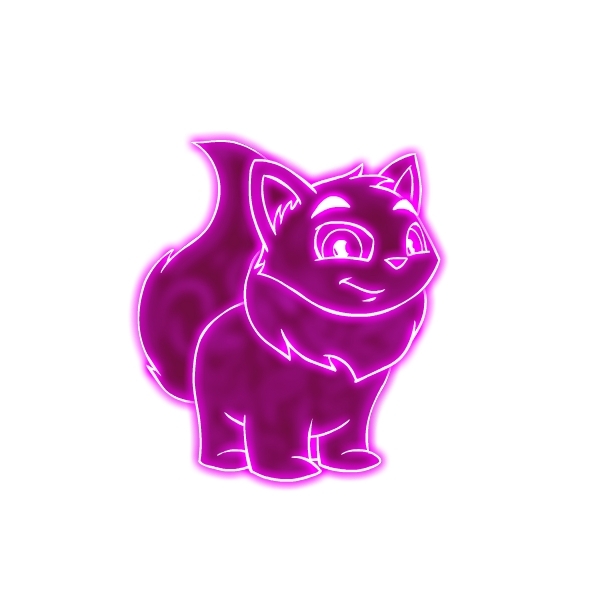 The Holiday Dream Neopet Giveaway is open for 4 more days! 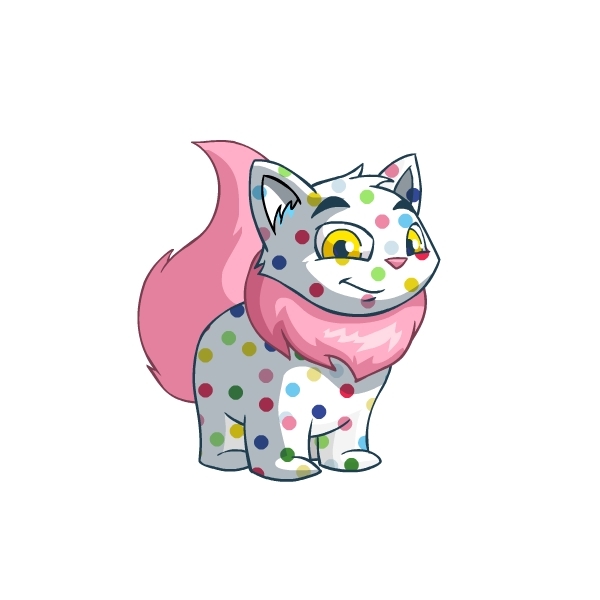 40 lucky Neopets will be painted their dream colour and species on December 25th! You must enter by 11:59 AM NST on Monday, December 19th. 40 winners in total will be randomly selected and will wake up to their dream Neopet on Day of Giving morning (December 25th). The winners will be announced in New Features. 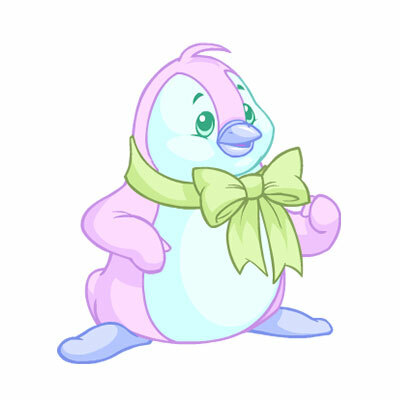 If you still need it, the Darigan Pteri avatar is available by viewing this pet lookup for the time being. With 2016 now drawing to a close, we can reflect on what has been an interesting year in the world of wearables (we're looking at you, September! ), though December in its own right provides a healthy batch of festive-themed items! Only a handful of Neopoint items were released in (and around!) the news. The Advent Calendar returned for another year! The New Year 2016 Celebration Mystery Capsule gave out five new backgrounds! These items will only be available for today (December 31st). If you sold your ticket, didn't visit advent on that day, or just want another - never fear! The Ticket Booth has got a fresh stock of them just for today - 14,000 have been made available (you can purchase one per person). Lastly, if you just want to see the concert without actually using your ticket, it has been added to our Concert Hall Guide.